Smartphone prices have been steadily going up during this past couple of years with Apple leading the way. However, things have changed in 2019 and Apple doesn’t sell the most expensive smartphones anymore. 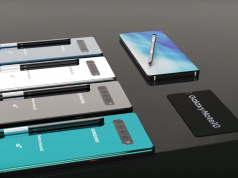 The reason why we are saying that is because Huawei has revealed its own foldable smartphone that uses 5G technology and costs a whopping $2,600. This is the most expensive smartphone that Huawei has ever made and today we are going to check out everything there is to know about it. We reported earlier today that Oppo’s Vice President has posted pictures of a foldable smartphone on Weibo in order to try and stay ahead of Samsung and Huawei. However, the Vice President failed because Huawei’s brand-new foldable smartphone is “stealing” all the spotlight at the Mobile World Congress event. 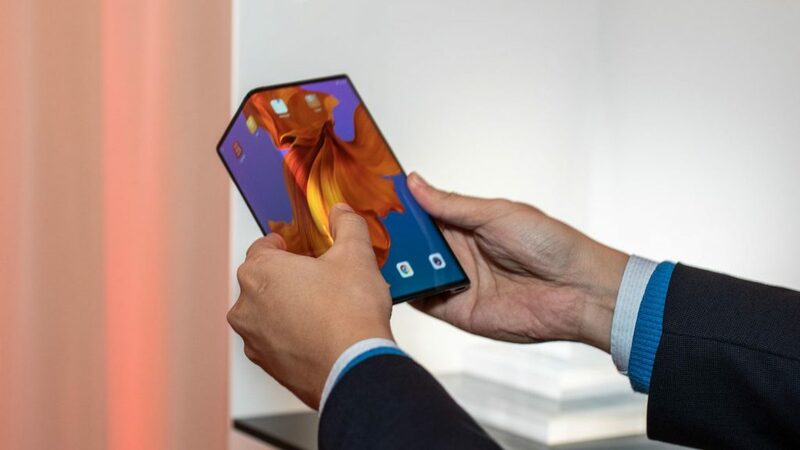 The foldable smartphone is called Mate X and it ships with an 8-inches wraparound OLED display. What makes this foldable display even more impressive is the fact that it features a folded thickness of only 11mm. To make things even better, the device is fueled by a 4,500 mAh battery and Huawei’s own made Kirin 980 processor. We heard talk about 5G technology all throughout 2018, but now, Huawei is the first tech company to actually implement 5G modems in its smartphones. 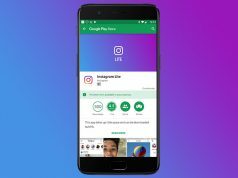 5G technology offers faster mobile data speed and stronger connections than 4G and we expect that all other tech companies will adopt it in the upcoming months or else they will be left behind. Huawei has made its name in the smartphone industry by always launching affordable smartphones. Well, things have changed in 2019 because Mate X is priced at a whopping $2,500. We should note that Mate X ships with 8GB RAM and 512GB of internal storage space.